It's finally here though, straight from the floors of the EICMA Motor Show. 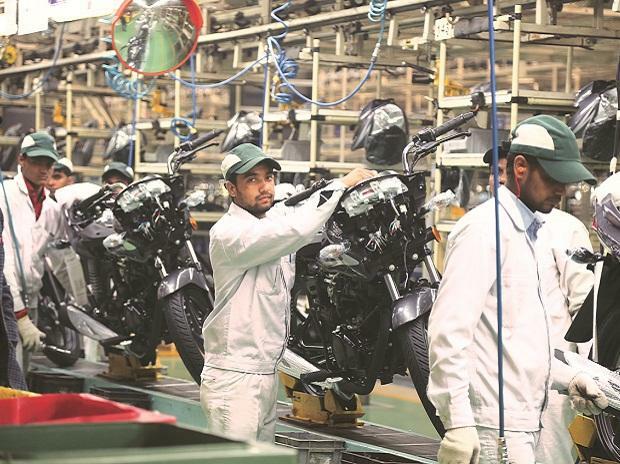 The motor is an all-new affair and is called the Superquadro, which stands for ‘super square’. It refers to the oversquare dimensions of the cylinders and sounds temptingly promising. The bore is said to be far bigger than before, while stroke is reduced, all in the quest for higher revs and consequently, more power. And of course, ‘Superquadro’ sounds good and does justice to famed words like ‘Desmoquattro’ and Testastretta’! Weighing in an astonishing 164 kg and producing 195 bhp, the 1199 Panigale, it has one of the highest production motorcycle power-to-weight and torque-to-weight ratios in the world. 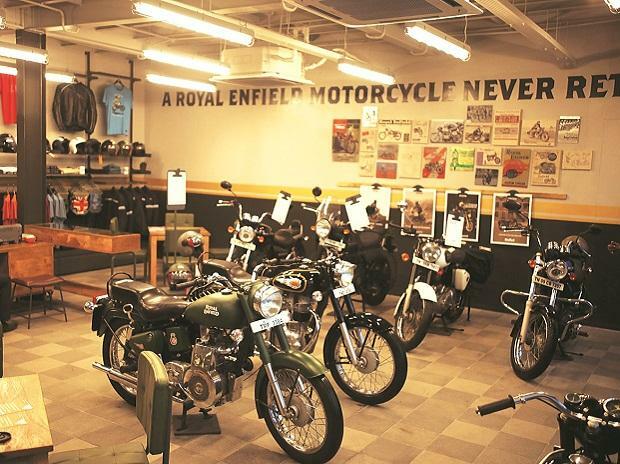 It also features the latest generation sports ABS system, Ducati Traction Control (DTC), Ducati Electronic Suspension (DES), Ducati Quick-Shift (DQS), Ducati’s new race-derived Engine Brake Control (EBC) and Ride-by-Wire (RbW) are now all programmed into seamless, electronic rider assistance. Even the full colour Thin Film Transistor (TFT) display changes to suit the rider’s environment. 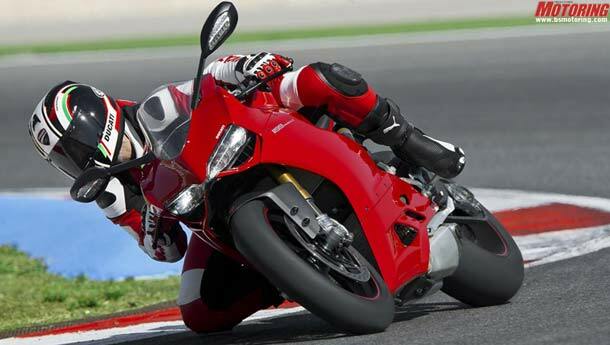 Run a Google search for ‘1199 Panigale’ and what you’ll see most, is the phrase ‘breaks from tradition’. 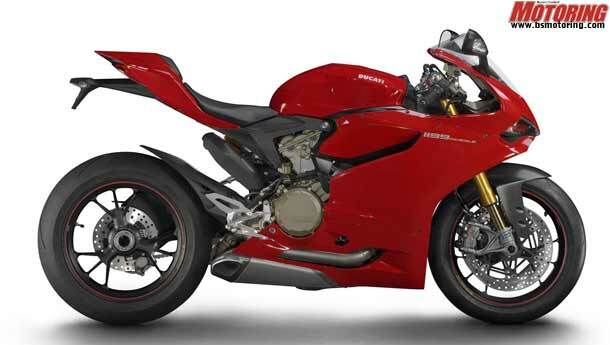 The name itself is the first breakaway attribute - they’ve added ‘Panigale’ (pronounced pan-ee-gah-lee) to the usual numeric name, as a tribute to the Borgo Panigale area of Bologna where Ducati hails from. 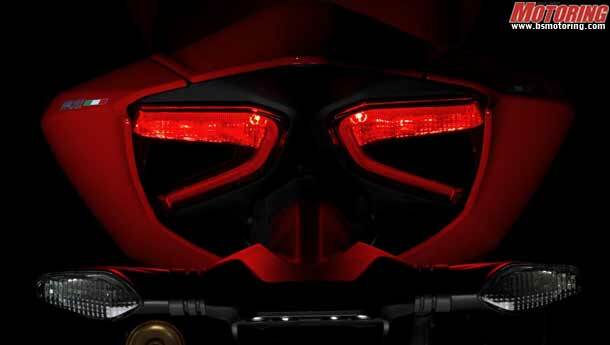 While the change in nomenclature is apparent, and so is the side-slung exhaust, there are also a raft of changes that have gone into the Panigale. The engine, still a 90-degree V-twin, sits further back in the frame and features a more conventional V-twin angle. 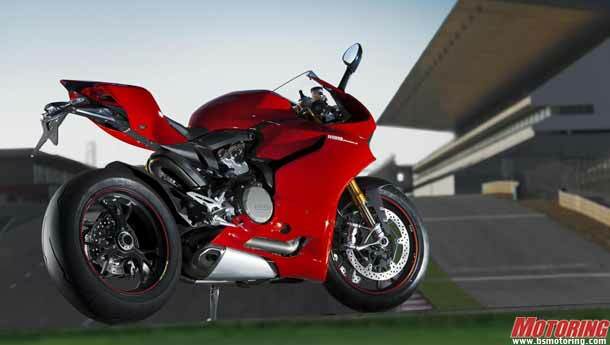 The bike is available in three distinct forms - the 1199 Panigale, 1199 Panigale S and flagship 1199 Panigale S Tricolore.